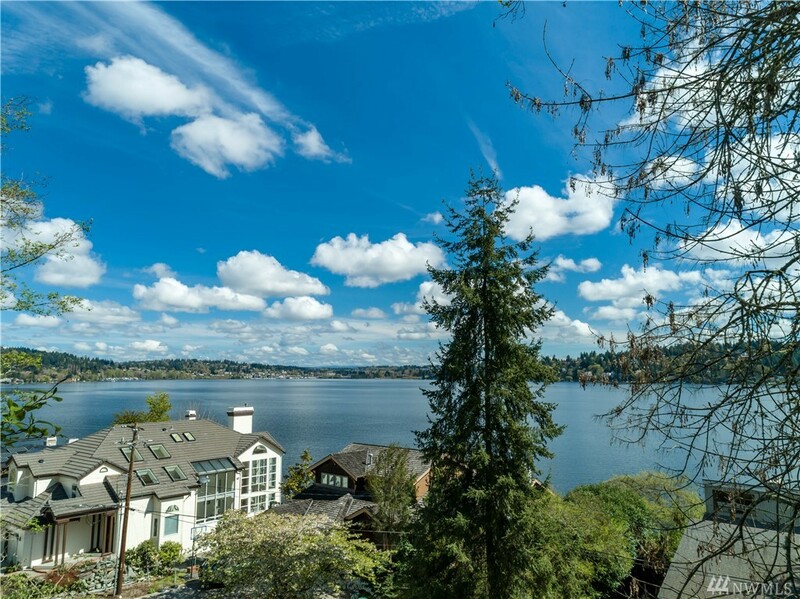 Above: Averages of the middle fifty percent of the 26 single family homes for sale in Lake Forest Park, WA. Above: Averages of the middle fifty percent of the 85 single family Lake Forest Park homes closed in the last 6 months. There are 26 houses, 1 condo and 10 parcels for sale in Lake Forest Park today. $1,018,050 is the average asking price for a single family home for sale. 3,081 SQFT is the average size of a single family home for sale. $330/SQFT is the average asking price per square foot for a single family home for sale. 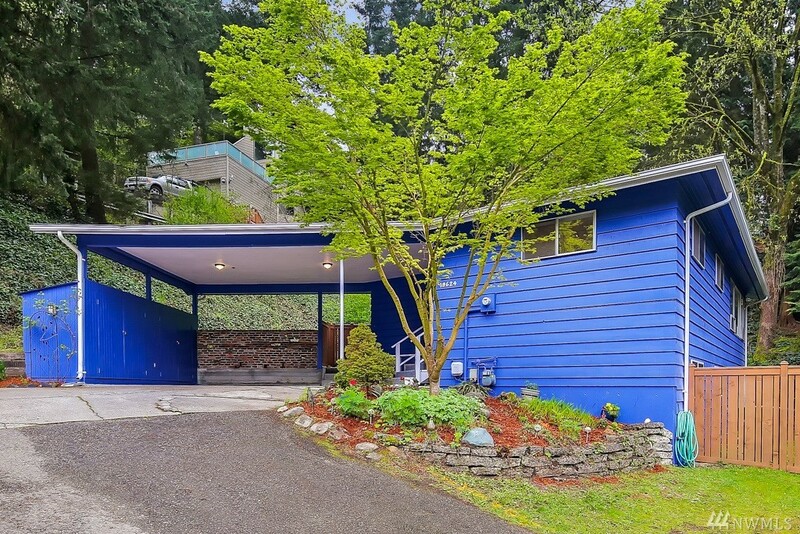 Average asking price, house size and price per square foot is computed by averaging the middle fifty percent of the 26 single family homes for sale in Lake Forest Park, WA. 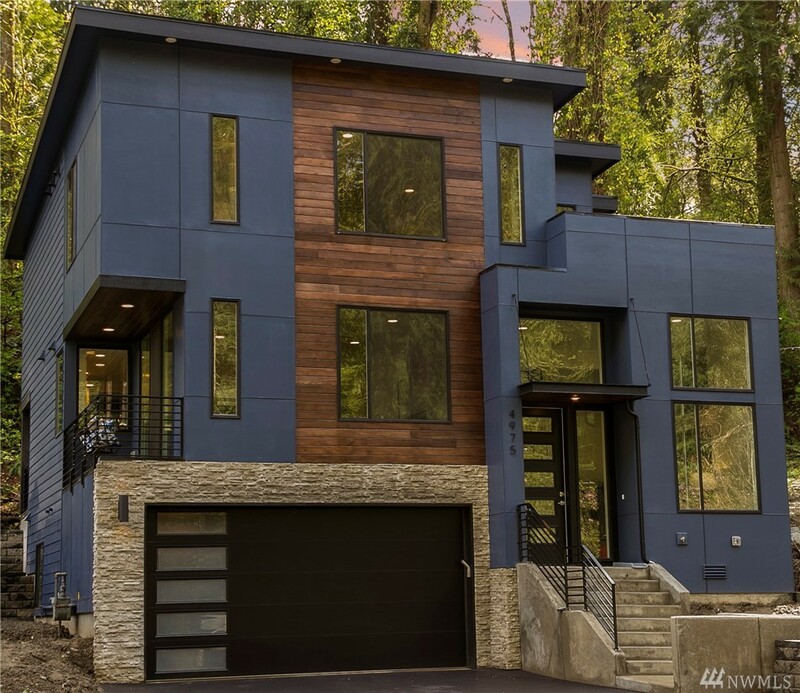 New construction makes up 19% of the Lake Forest Park residential real estate market. Indicates a severe seller's market. Calculation: 27 houses & condos for sale divided by 15.2 sales per month which is the trailing six month average. $713,026 was the average sale price of single family houses closed in the last 6 months. 2,253 SQFT was the average size of single family houses closed in the last 6 months. $316/SQFT was the average price per square foot for single family homes closed in the last 6 months. Closed house price and size is computed by averaging the middle fifty percent of the 85 single family Lake Forest Park homes closed in the last six months. 17 residential closings have occurred in the last thirty days.